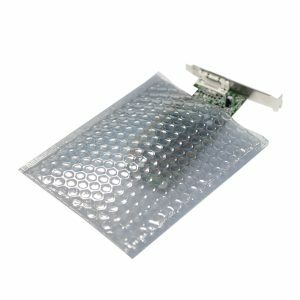 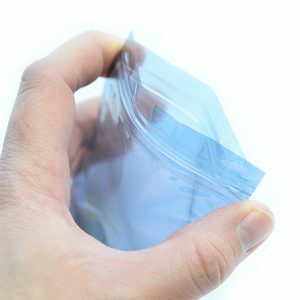 These open top, easy access Static Shielding Bags are designed to protect sensitive electronic devices during transit and whilst being kept in storage. 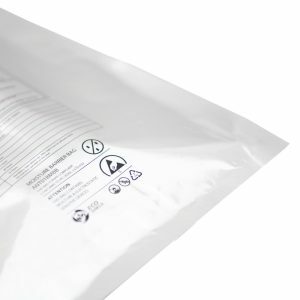 Each of our ESD (electrostatic discharge) safe bags have a 4-layer construction with an anti static coating which provides a complete Faraday cage protection against the effects of ESD. 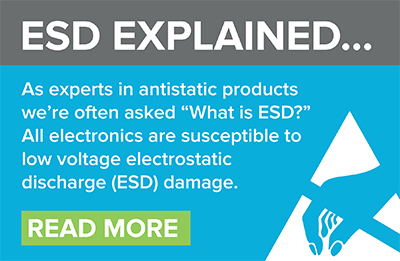 The high quality materials are designed to resist static discharges, often a result of improper handling, helping to prevent delays and potentially expensive repairs. 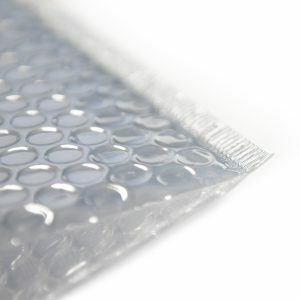 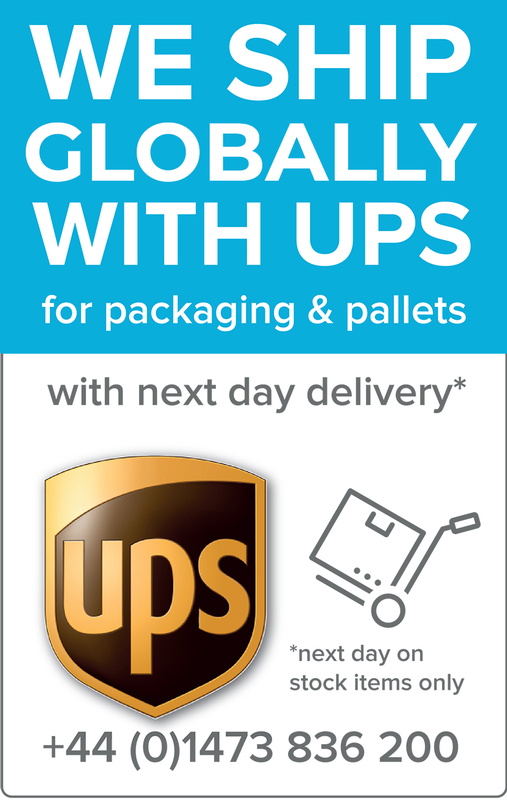 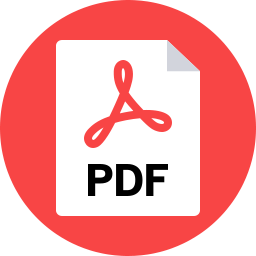 Custom sizes and print are available on request, although minimum order quantities may apply. 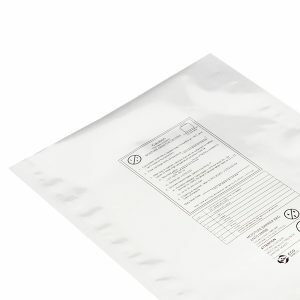 Our ESD bags are RoHS and Reach compliant.